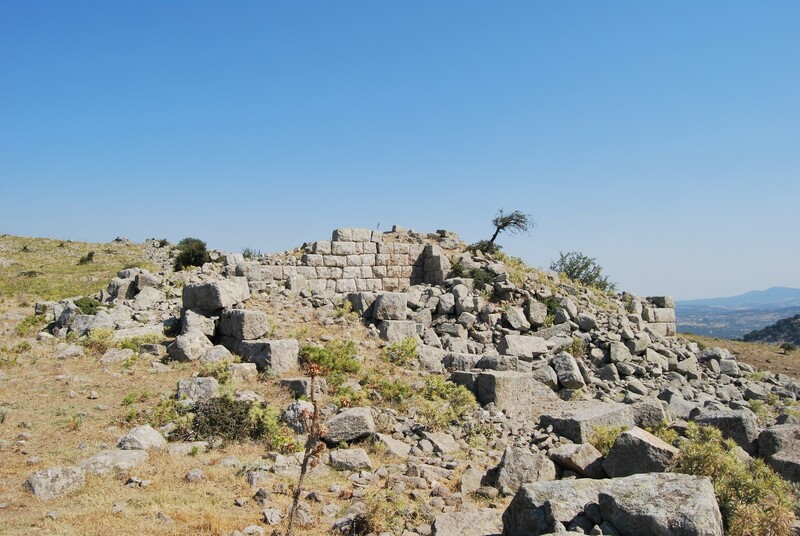 Neandria ruins are the remains of an ancient city in the area of the Troad, on the slopes of Çığrı mountain. The ruins of Neandria are not very impressive, but getting there is the challenging part of the travel experience. Additionally, the views from the mountain top may reward hiking efforts. Neandria was founded as a Greek colony by Aeolian settlers, most probably around 700 BC. From 454 to 431 BC the city was a member of the Delian League as Neandreies. In 399 BC it was incorporated into the Persian empire. The city history is relatively short, because around 310 BC Neandria was completely abandoned by its inhabitants who were resettled in the newly founded harbor city. The person responsible for this decision was Antigonus I Monophthalmus - one of the generals of Alexander the Great. After the death of the Macedonian king Antigonus became the ruler of the western Asia Minor. His goal, however, was to conquer all the lands once controlled by Alexander. His ambitions enraged the other Macedonian leaders who joined their forces and defeated him in the Battle of Ipsus in 301 BC. Before his death Antigonus founded the harbor city Antigoneia, later known as Alexandria Troas. The inhabitants of Neandria were resettled there. 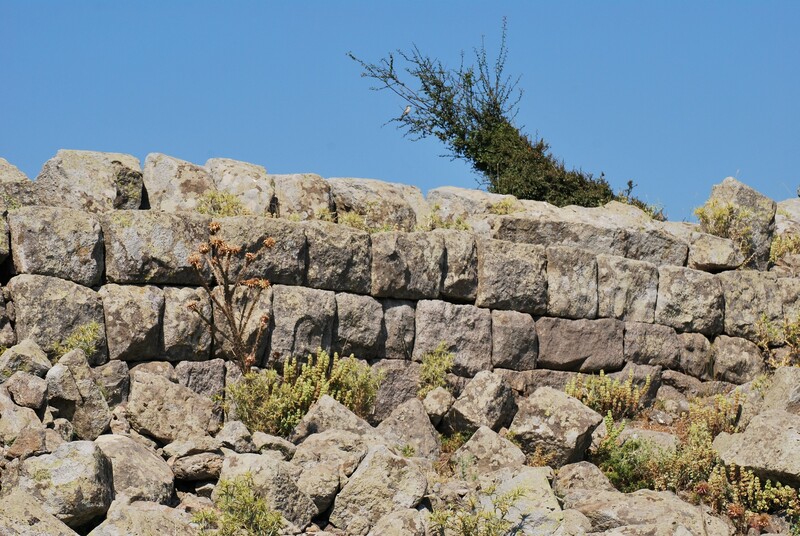 However, the issue of the city walls that encircle Neandria remains one of the archaeological puzzles. There is some evidence that suggests that during the Persian rule the city was not fortified. 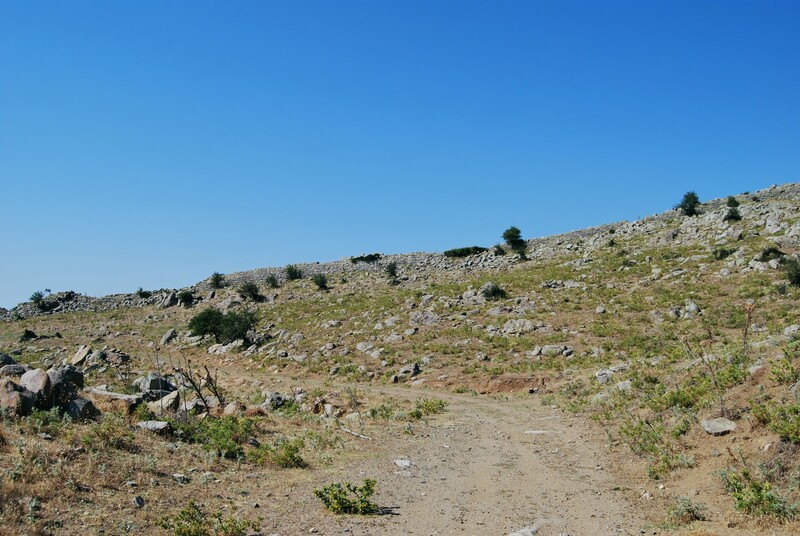 The archaic walls surrounded the acropolis area only. 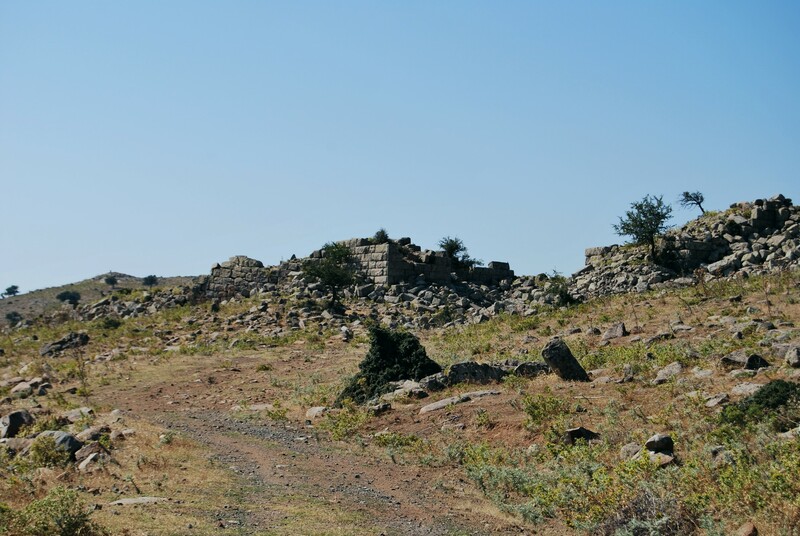 The style of the walls encircling the whole settlement indicates that their construction took place in the early Hellenistic period, just before the abandonment of the city or even afterwards. An interesting hypothesis has been put forward by F. E. Winter from the University of Toronto. 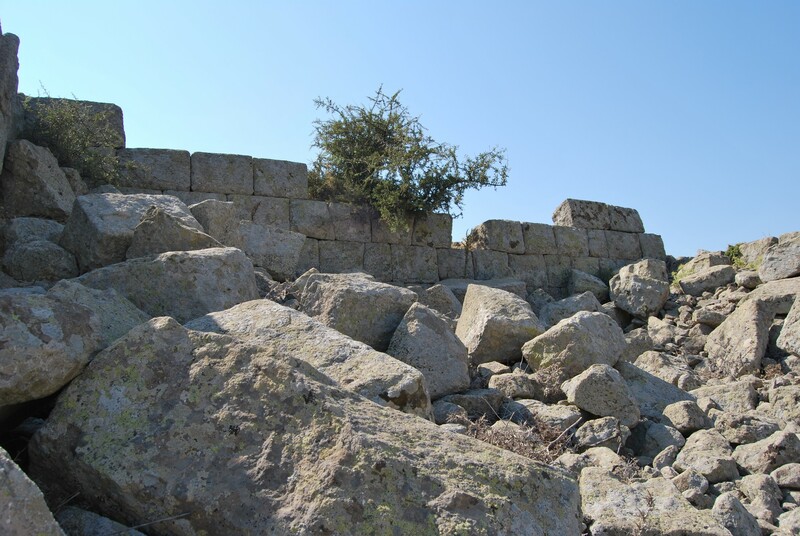 According to his suggestions after the inhabitants of Neandria had been resettled to Alexandria Troas, the rulers of this region, Antigonus I Monophthalmus or the victorious general of the Battle of Ipsus - Lysimachus, decided to transform Neandria into a fortress. The strategic location of Neandria in the south-western Troas seems to confirm their motivation for this move. 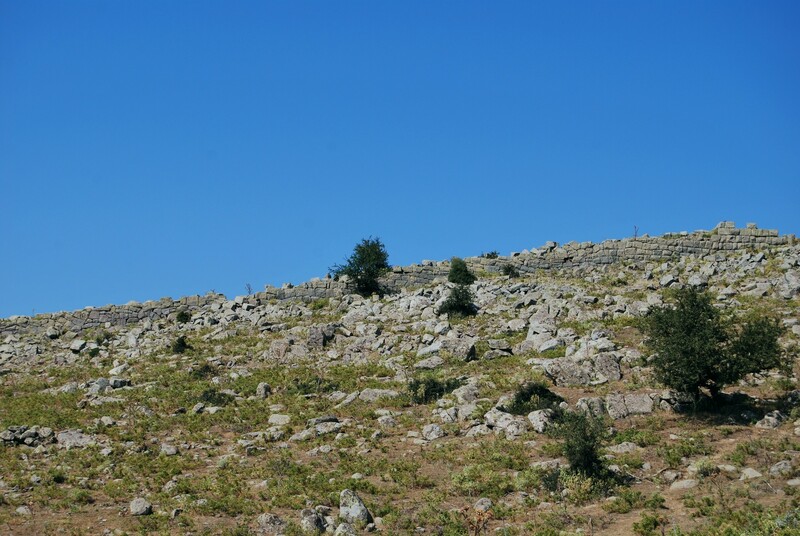 The mountain where Neandria once stood offers a great view over the valley of river Scamander (now Karamenderes) and the vast plain from the Dardanelles to the mouth of the river Satnioeis (now Tuzla Çay). 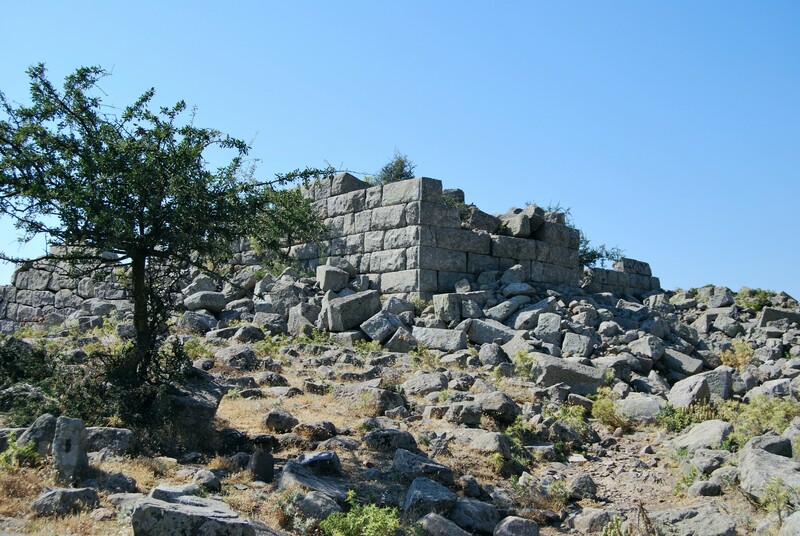 In the turbulent times after the death of Alexander the Great the great tactical importance of such a well situated fortress was difficult to neglect. 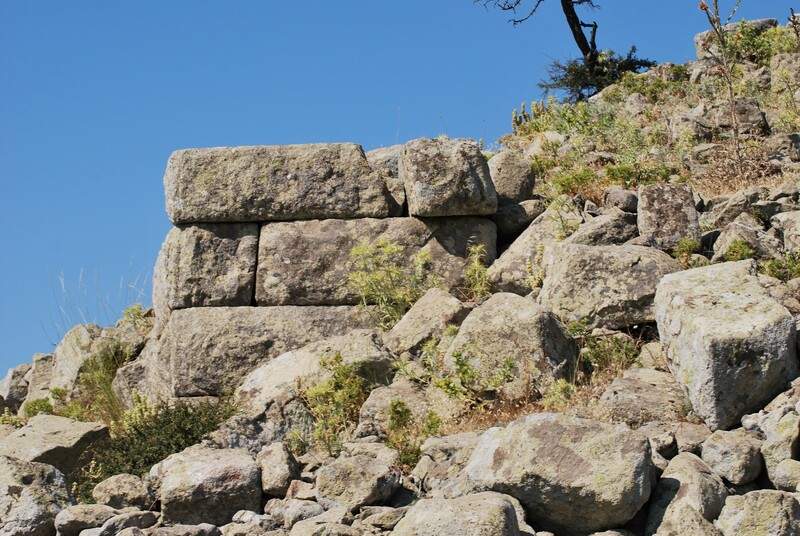 The Winter's hypothesis is further confirmed by the reinforcement of the defensive walls and the erection in the central area of Neandria of evenly planned buildings (barracks) as well as the complete lack of any traces that could testify to the existence of the city (e.g. 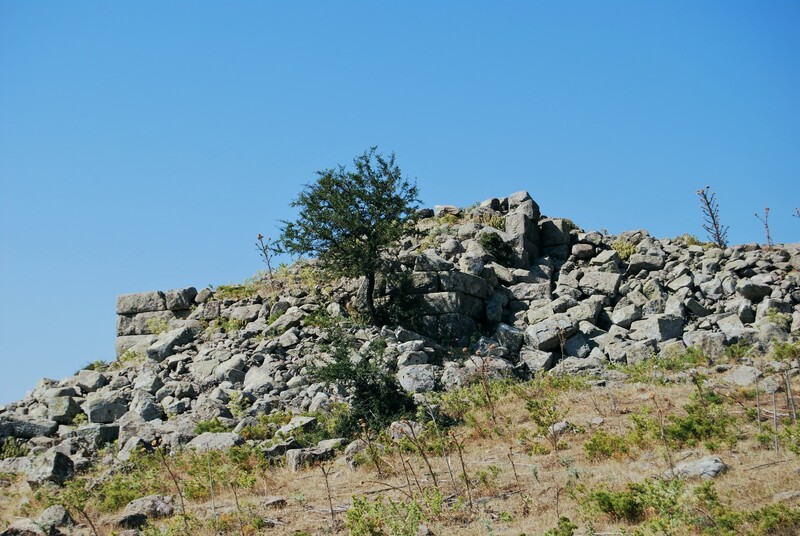 coins or graves) in this location after 310 BC. The civil buildings (a temple, an agora and a theatre) were neglected after this date. 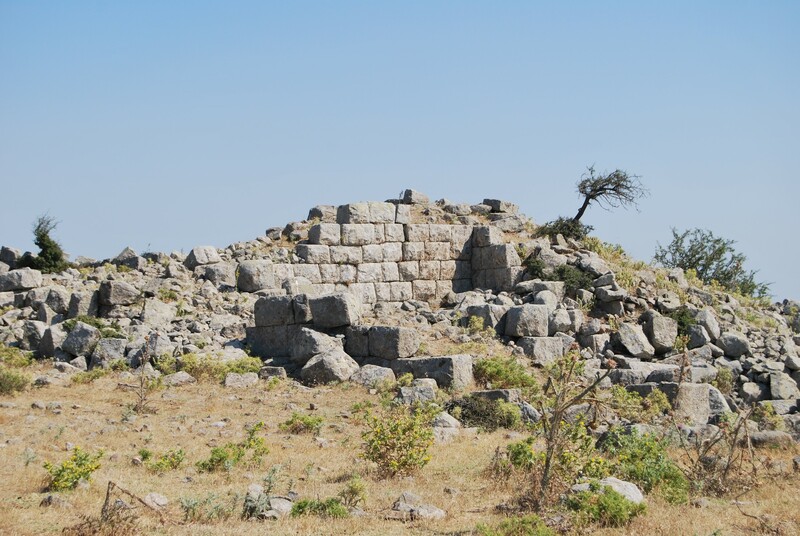 However, even if a fortress existed in Neandria in the late 4th century or in the early 3rd century BC, it was also abandoned, in 280 BC at the latest. There are also some premises to believe that in Roman times a small settlement existed there. It would have had a connection with the nearby quarries where the marble has been acquired until today. 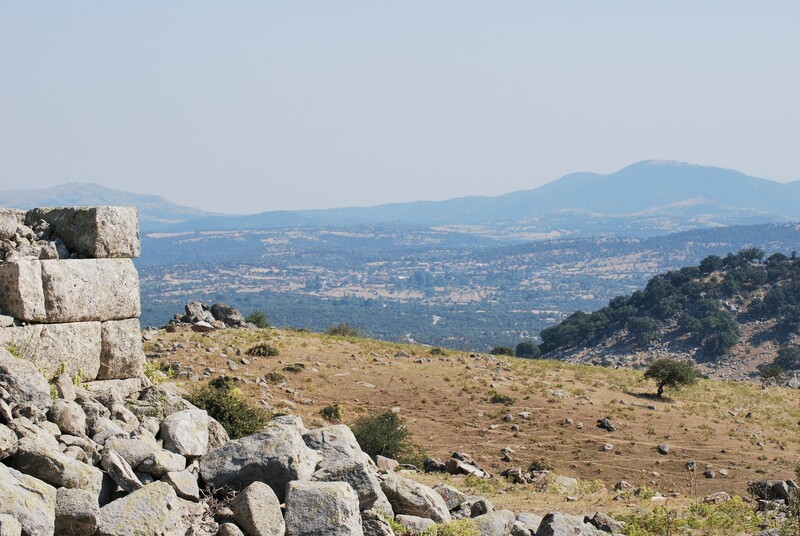 From this Roman village no traces have been found so far. The first archaeological excavations in Neandria were conducted in 1865 by Frank Calvert - a British diplomat and amateur archaeologist who is more widely recognised as the discoverer of Troy, several years before Heinrich Schliemann. The second scholar who demonstrated some interest in Neandria was J. T. Clarke who visited it in 1880. Most of the work in Neandria ruins was conducted in 1899 by the German architect and amateur archaeologist Robert Johann Koldewey. He is mostly known from his excavations in Babylon. His interest in Neandria lasted for one season only and, although he expressed the opinion that further work would have been very interesting, no one has taken up this challenge until now. Although Neandria has been abandoned for almost 2.5 thousand years its remains are in quite good state of preservation. This fact results from the location of this ancient city - far away from modern human settlements. 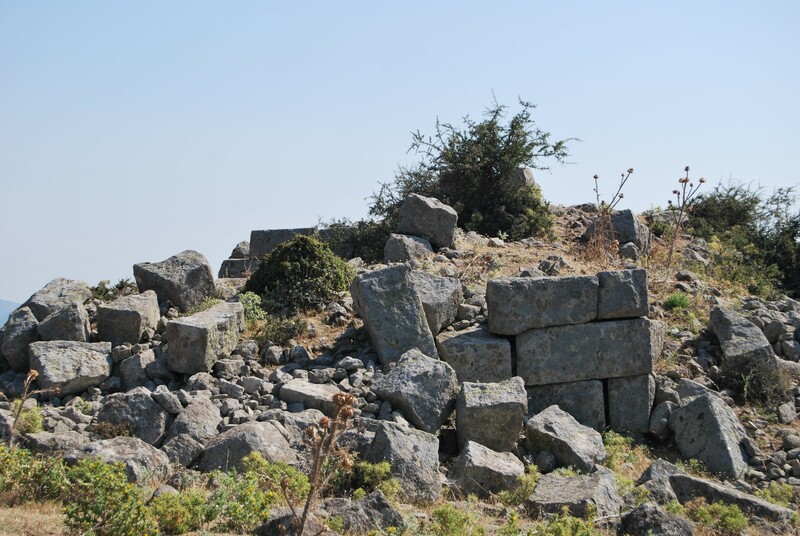 Therefore the ruins were not used as a convenient source of construction materials. The defense walls that surround Neandria are of a polygonal shape and they encompass the area 1400 meters long and 450 meters wide. The walls are 3 meters thick and their total length is more than 3 km. 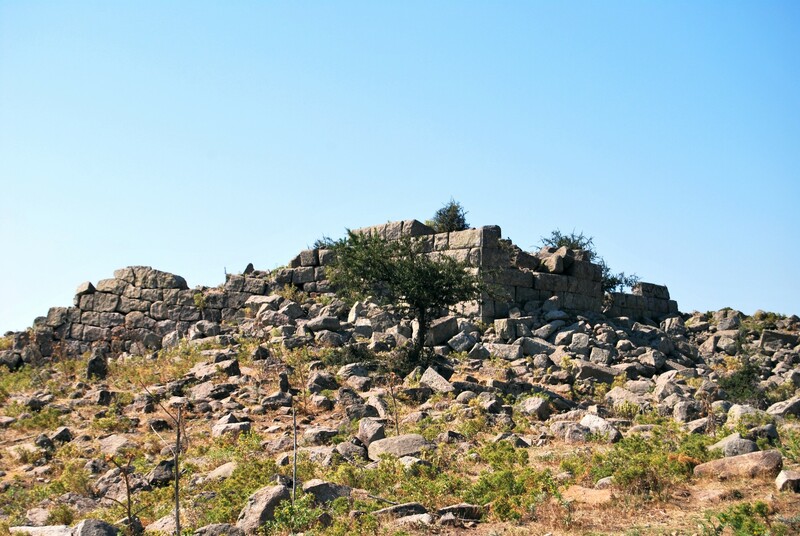 The older parts of the internal city walls surrounded the acropolis in the north-eastern part of the city. The most important discovery in Neandria were the ruins of Apollon temple, built the the 7th or 6th century BC. This is the oldest known example of a Greek temple in the area of Asia Minor. This building consisted of one room 9 meters wide and 20 meters long. The columns of this temple were decorated with the capitals of Aeolian style which can be now seen in the Archaeological Museum in Istanbul. 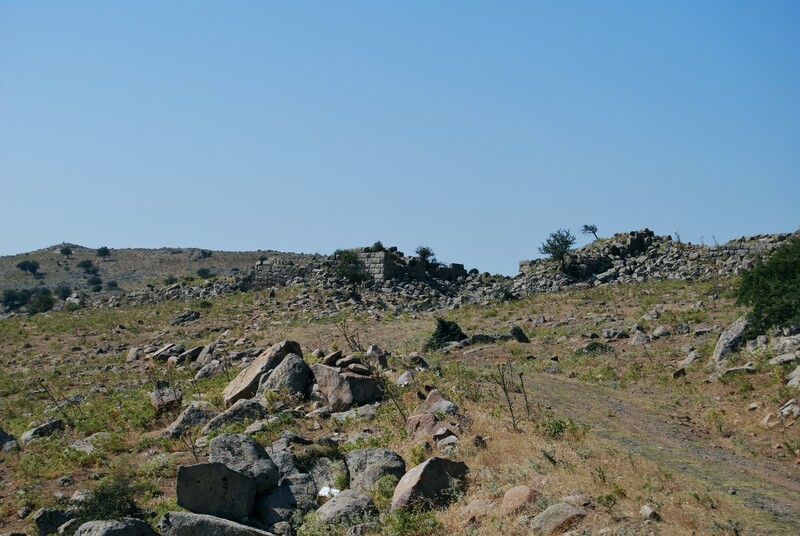 Moreover, in the Neandria area a necropolis was found with sarcophagi, monumental tombs and pithoi i.e. large clay vessels used for the storage purposes. The entrance to Neandria is free of charge. Getting to Neandria is not an easy task. It is practically impossible to get there without a car. If you have one, drive to a small village called Kayacık Köyü. The distance from Çanakkale is 58 km and from Ezine - 14 km. 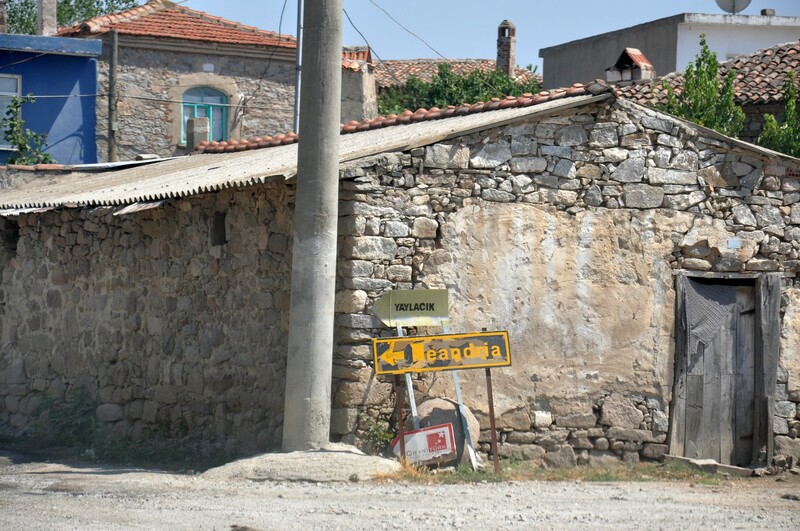 If you are heading to Neandria from Çanakkale, keep to E87 route until you reach Ezine. There turn in the south-western direction and drive to Kayacık Köyü. The car is useless in the further part of this journey, so leave it in the village, in its main (and only) square. From there you must continue on foot. The trail leads up and the path is rocky and uneven. The total distance to walk is 1.8 km - take your own water and cover your head from the sun. If in doubt ask the villagers for directions to the ruins. The nearest accommodation options are available in Ezine and Çanakkale.